Our 5" LED Rally Light packs a powerful punch in such a small package. 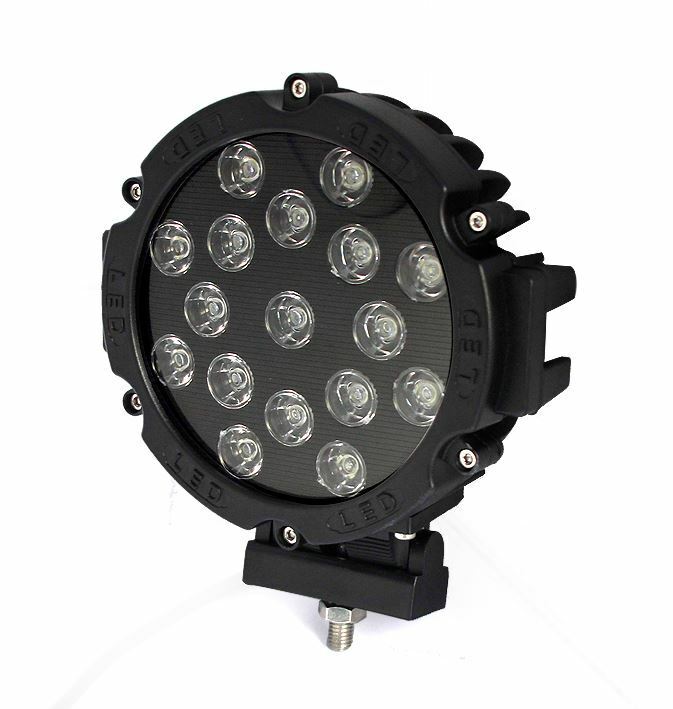 Great for mounting where space is tight, but you still want powerful light. Perfect for off-road driving and racing. This option has 1 DT plug to control 1 light. User this harness to control just a single LED light. This option has 2 DT plugs to control 2 lights from a single switch. Universal Wireless Remote Controller with 9 strobe patterns.